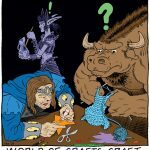 Art, Graphic Design, Comics and More! 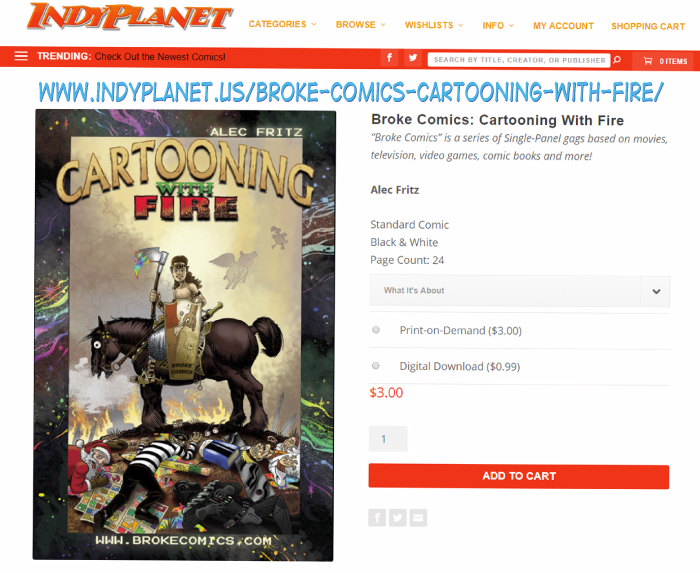 Hi Gang, here are a couple of links where you can order my book “Cartooning With Fire”, original artwork, shirts and more! 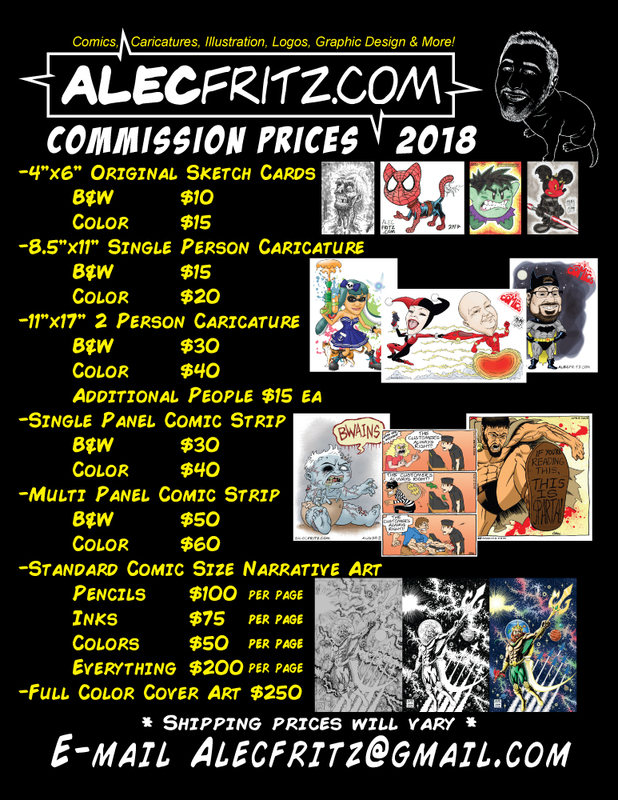 I’m also open to commissions, I’ve done everything from tattoo designs, logos, advertising, as well as anything drawing, inking, coloring, cartooning, caricatures and everything in between! 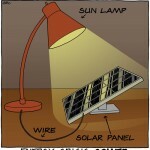 Order “Cartooning with Fire” on Indy Planet HERE!